Finally, coffee worth raving about. 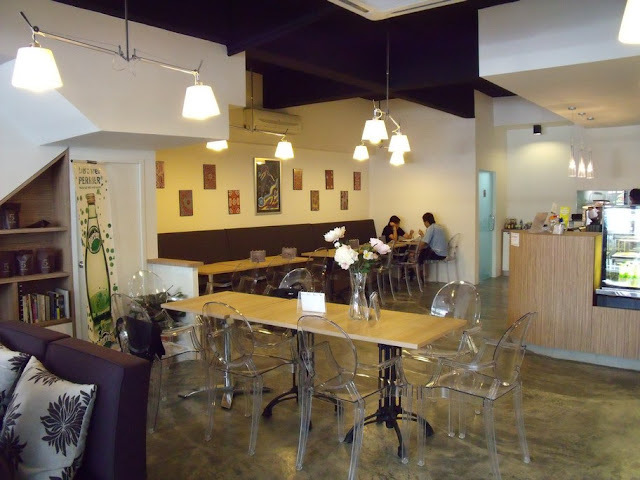 For a departure from the norm, I would say my new favourite coffee cafe is Malaysia is… Departure Lounge. What is so special about Departure Lounge? 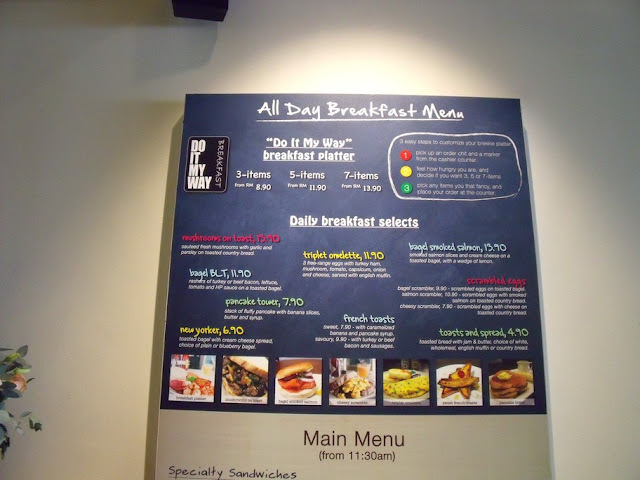 Actually for a cafe, their concept is quite special. It’s a place for you to wait/hang out before boarding your flight. 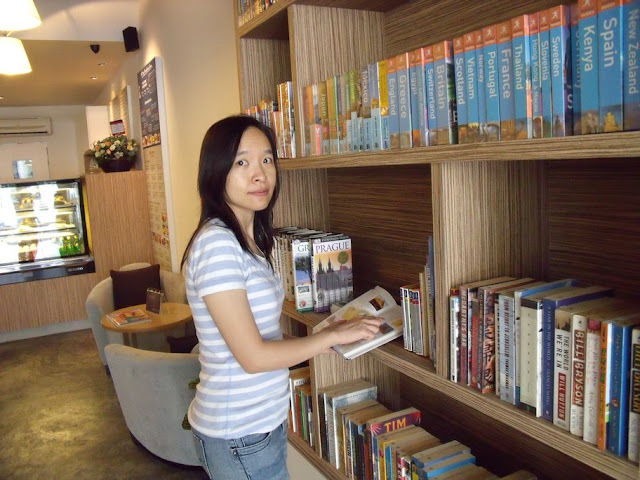 Departure Lounge Cafe put on display tonnes of books. What kind of books? Well, not comic, not FHM, not girlie magazines, not IT/PC/Tech/Gadgets, not automotive. There are all books on TRAVELS. In fact, it is a perfect place to to your research if you plan to visit any counties out there. I’ve known Departure Lounge Cafe for years. Though their sandwich and food are decent, nothing much to shout about their coffee though. So, what has changed? For your info, they have 2 outlets. 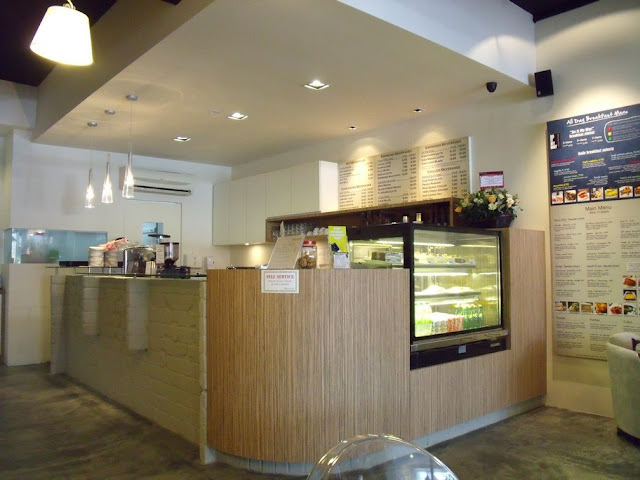 One in Solaris, and the new one is in Damansara Uptown. My happy experience was at Uptown. Ok, I know you are still waiting… What has changed. They are now serving COFFEE from FIVE SENSES. I wrote about my“epiphany moment” with Epic here. 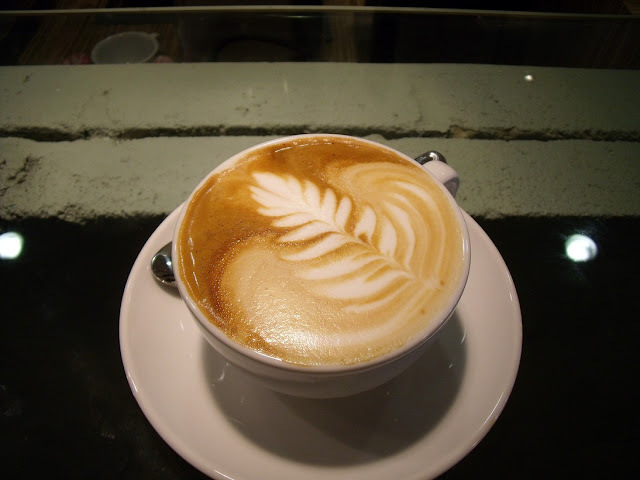 Five Senses roast some of the best coffee in Australia. I was introduced to Five Senses by Simon. Hey Simon, you may want to come to KL more often now. For those who plans to travel or dreams of travelling. 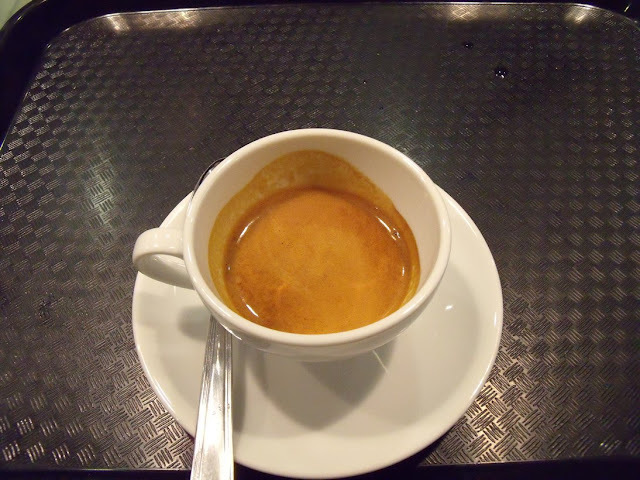 They called it Lungo or Long Pull, which is not an accurate way to describe it. In fact, I wouldn’t want it if they are pulling it long. 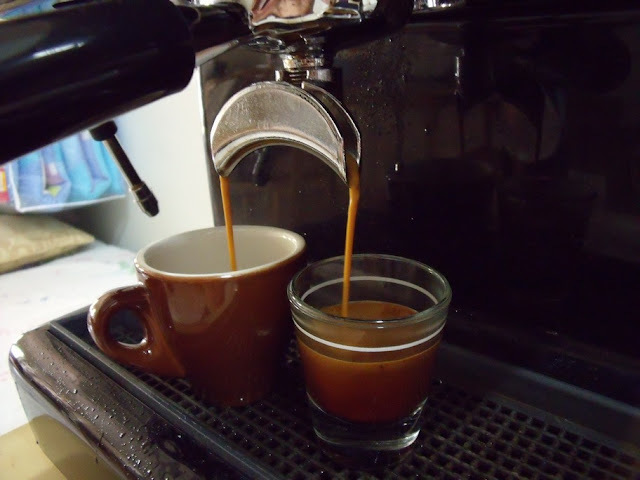 But as Americano, is is a lovely cup of coffee. My wife immediately found the “lychee” notes. I find it sweet and refreshing. Very bright at first sip. The Acidity is pronounced. Yet at the same time, good body and SWEET with delicate hints of citrus. A very pleasant after taste too. I was wondering if such a bright acidic coffee would taste good with milk. And it does. Sweet with hints of chocolate. They make with double ristretto. Another indication of decently trained barista… the milk was nice frothed. This is the first time in Malaysia that I have the real urge to go back to any cafe for their coffee. Opening hours: 8am to 7pm. Sunday closed at 5pm. This entry was posted in Barista, Coffee, Coffee Beans, Departure Lounge Cafe, Five Senses Coffee, Kuala Lumpur, Malaysia on March 13, 2010 by KF Chan. Today being the International Women’s Day, I would like to encourage all you coffee lovers everywhere to especially remember with fondness the women in our lives. 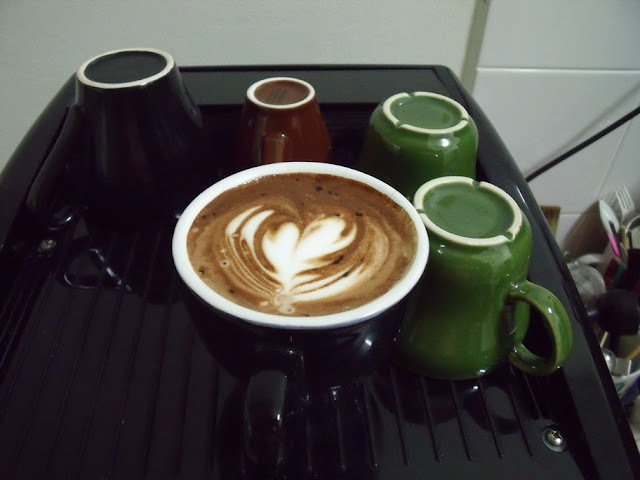 I made this special Mocha to dedicate to all the women I adore in my life. Of course, I can’t mentioned them by name but they know who they are (I hope). As you see from the pic above, the heart shape is not perfect. Just as the women are not perfect and certainly they don’t look like beauty queen physically (as dictated by society standards). But they certainly are women of substance. Just as this cup of mocha that is sweet, creamy, with tinge of bitterness from the coffee, complex and fulfilling. A cup of quality as they are women of quality. I particularly love this cup, it shows the beauty of contrast. And each of these women are full of contrast. They are unique and wonderfully made. Though many a times they are emotionally incomprehensible, at times confused, sometimes illogical and unreasonable, once a blue moon they goes kwazy too, they are WOMEN. To the praise and glory of God, I love them all. Of course, the actual cup of mocha was drank by the Numero Uno in my life. This entry was posted in Malaysia on March 8, 2010 by KF Chan. One of the obsession of coffee geeks is trying to get the so-called “perfect” extraction. And wherever we hear some cafe trainers says “making espresso is easier than frothing milk”, we have to make tremendous effort to stop ourselves from “rolling our eyes” and say “yeah, yeah”. Bottom-line: Pulling the “optimal” (instead of perfect) espresso shots requires technical discipline, skills and “God’s blessing”? God’s blessing… hence “God’s shot”. Well, in Malaysia God’s blessings probably refer to high quality beans, skillfully blended and FRESHLY roasted. Why do you need God’s blessings in all these human endeavour? Well, in Malaysia it is really difficult to get these combinations without God’s blessings… really… I kid you not. I got myself a batch of coffee that perhaps were half-blessed. Both 24 seconds extractions using a double basket. Taste is pleasant but not really optimal. I think I will try with a triple basket later. 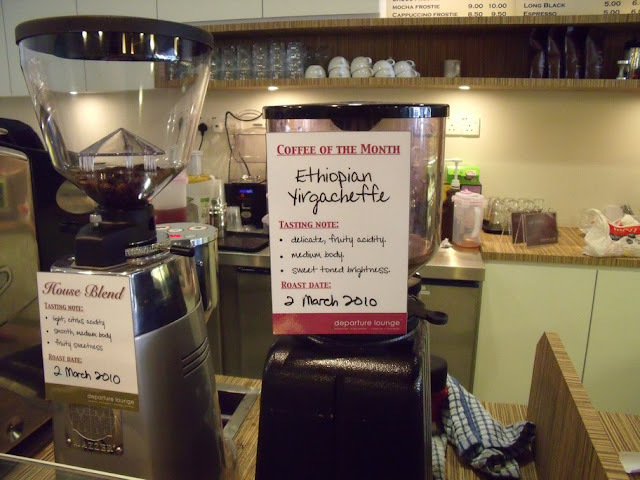 This entry was posted in Coffee, espresso, Malaysia on March 8, 2010 by KF Chan. 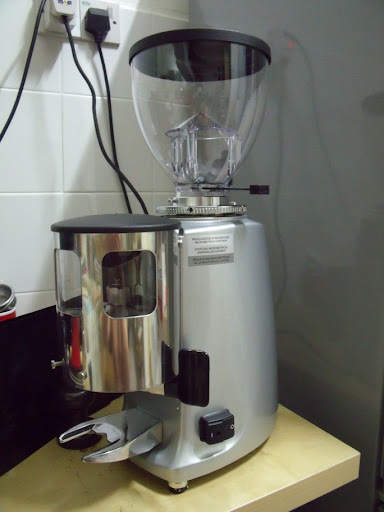 One of the most popular Professional Grinder, the Mazzer Mini. And it is available in here. 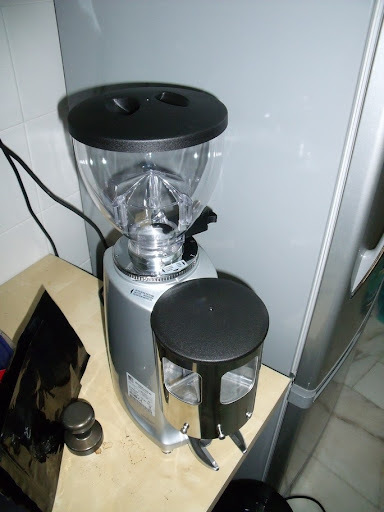 Finally, got my hand on a Mazzer Mini Stepless Grinder. It is of the same category as my M5. The Isomac is the tiny stainless steel and my M5 is on the right. 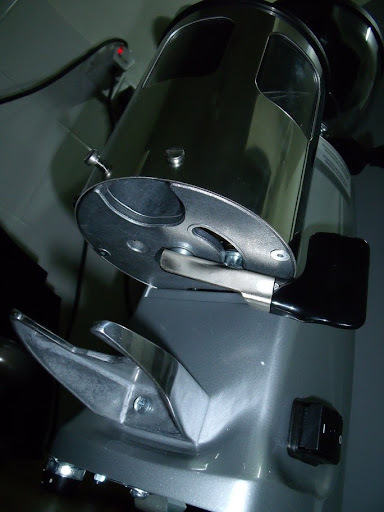 The Mazzer Mini felt more sturdy because there is more metal. Notice the portafilter holder… thick fork metal. 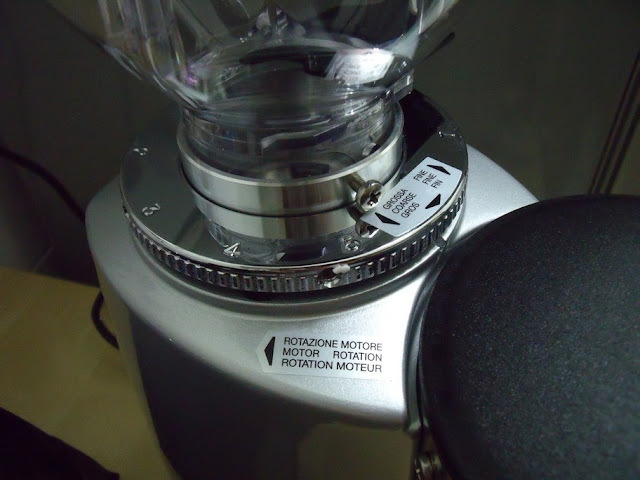 Produce clanging sound when you tap the portafilter against it. The On/Off switch is nice to press too. It is STEP-LESS. This mean you can make fine minute adjustment to grind size. 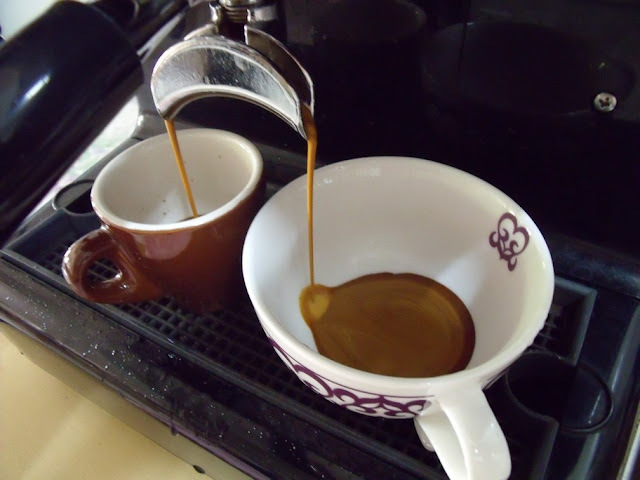 Very important and useful if you are chasing the OPTIMAL espresso extraction. Turning of the dial takes some effort though. It was tight and you need to use 2 hands to make a difference of 2mm. (The adjustment ring on the M5 is effortless though, but you cannot make as fine an adjustment as the Mini). Wow… looks so nice eh? Don’t be deceived by the look though… this is actually where the M5 is better. Well, I took this picture before actually putting in the beans to grind. After I actually ground up some beans, I notice that the “sweeper” does not sweeps very clean. There are grounds left in all the creaks. The M5 is definitely more efficient in “sweeping” of coffee grounds when you are dosing. Especially in a home environment, I always wanted to thoroughly “sweeps” away all the grounds. 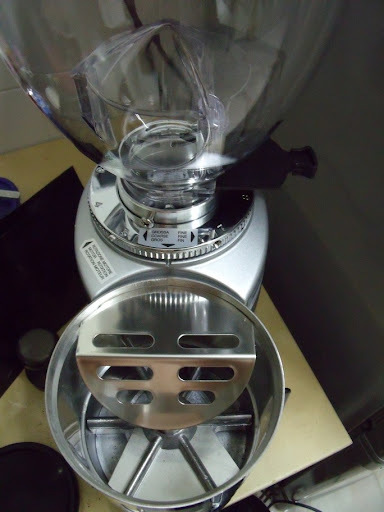 There are not many good quality grinders available for the professional home users in Malaysia. How much more difficult if we are to search for one that give excellent consistent grinding to make our good tasting espresso? As if that is not enough, we desire one that looks good as well. I wish I have all the above. 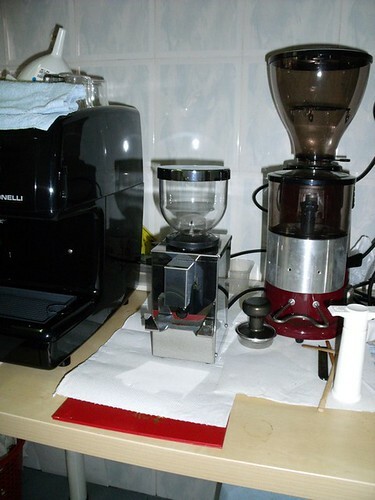 This entry was posted in espresso, grinder, Malaysia, Mazzer Mini on March 4, 2010 by KF Chan.